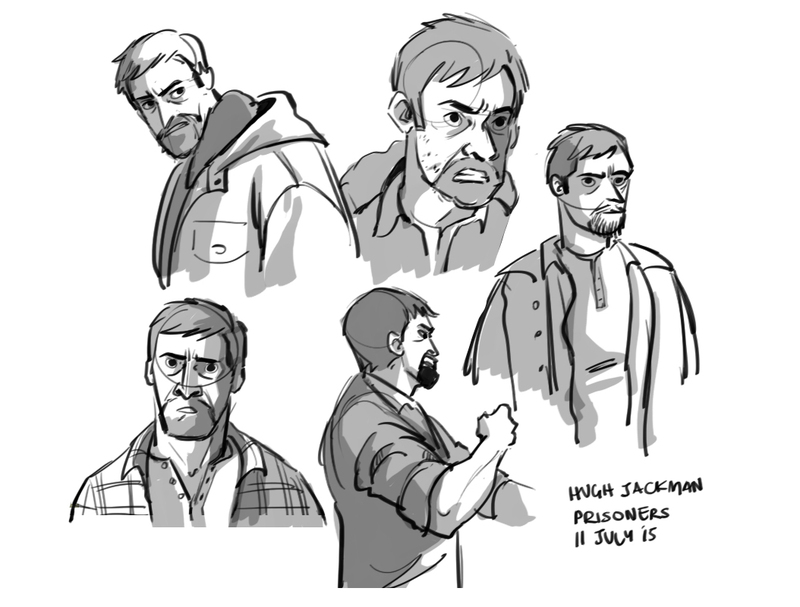 Did a quick character study on Hugh Jackman in Prisoners. I should def do this more often, there is a lot of learning involved. Hugh Jackman is such a great actor, and I absolutely love this film and the character he plays in it. I am learning how to quickly capture a character in drawing, and I hope soon I can make a very readable character design off it.